The steps below will redirect your subscribers (both current and future) to your Podcast Mirror feed. 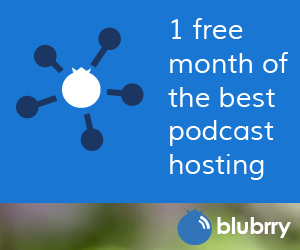 They can use the Podcast Mirror feed as opposed to your website’s podcast RSS feed. It will change the links below the player, on your subscribe page and in the subscribe widget. This will also switch your feed at directories such as Apple (iTunes), Google Play, Stitcher, and TuneIn to look at your Podcast Mirror feed instead of the site feed. 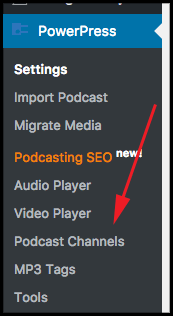 Note: If you are using manual links to your feed on your site, you will have to change those links to the new Podcast Mirror feed as well. 3. Edit the default podcast feed settings. 4. 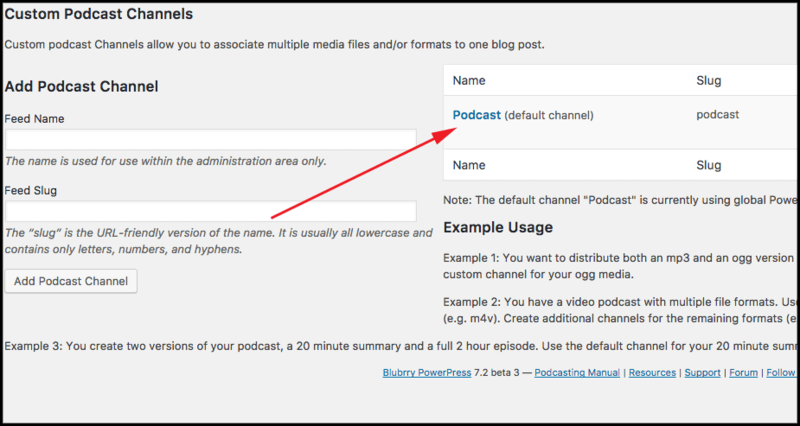 Paste your Podcast Mirror feed in the “Feedburner feed URL” box.